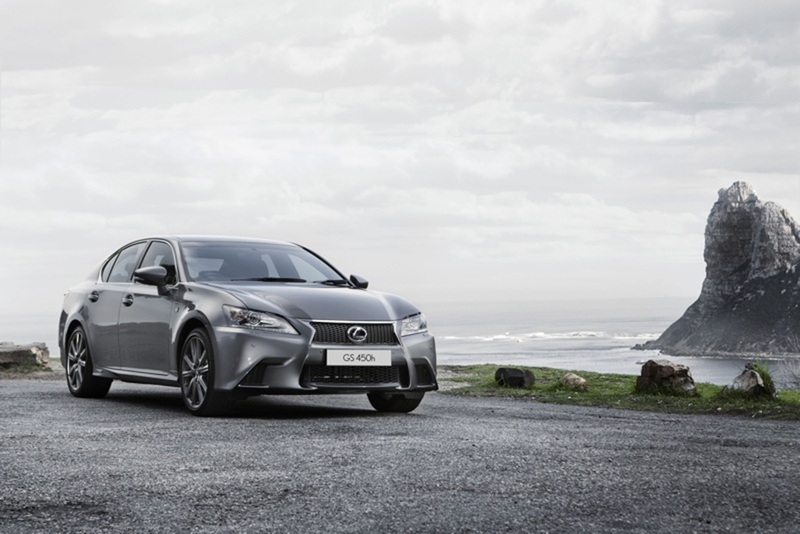 In the four-model South African Lexus GS range, the GS 250 is an all-new edition to the line-up set to provide affordable entry into the new benchmark of the luxury sports sedan class. 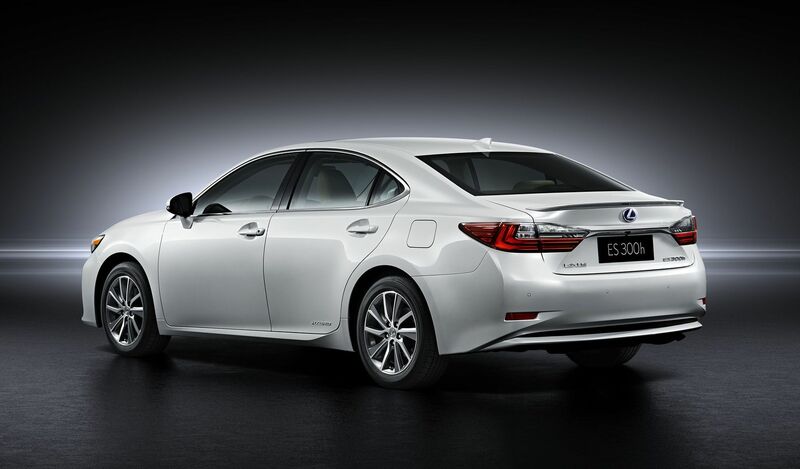 The GS 250 is powered by a 154 kW/253 Nm 2500 cm³ Dual VVT-i V6 petrol engine (codenamed 4GR-FSE) with D-4S direct port injection mated to a 6-speed ECT-i automatic gearbox topped off by a comprehensive EX equipment list. Visually, the GS 250 is identical to the GS 350, also with EX specification grade, the only distinguishing feature their engine make-up. 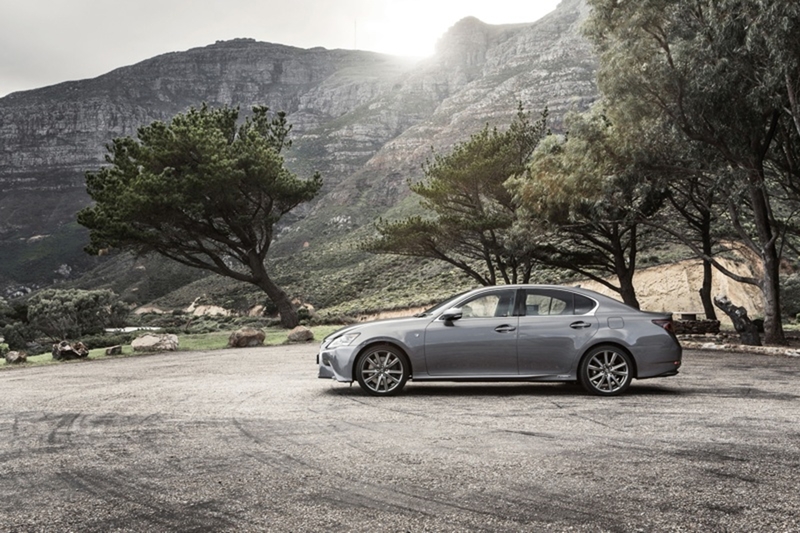 In terms of its dynamics performance abilities, the GS 250 is equipped with all it takes to set a new standard in the affordable luxury sports sedan class. The rigid platform with an increased number of spot welds and added laser welds in specific locations, a wider track front and rear and a revised, lighter and stronger suspension set the tone for a solid stance, superior cornering performance and ride quietly without harshness. 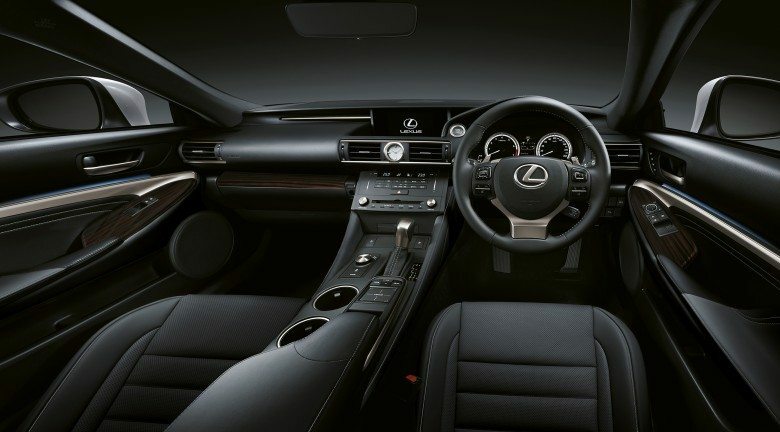 Standard features on the GS 250 EX include 18-inch alloy wheels paired with 235/45 tyres; HID (High Intensity Discharge) auto headlights with auto levelling and washers; DRLs (Daytime Running Lights); front fog lights; retractable and heated side mirrors; rain sensing intermittent wipers; full leather interior with piano black trim detail; Seat Heating and Ventilation System for driver and passenger with 10-way electric adjustment, two-way lumbar support adjustment and driver memory; Smart entry and start system (driver, passenger and boot); tilt/telescopic leather steering wheel with multifunction controls; 12-speaker Lexus Premium Sound System with MP3/USB/iPod integration; EMV display with HDD navigation with traffic data and voice command; Drive Mode Select (Eco, Normal and Sport); reverse camera and guidance monitor; Park Distance Control (PDC), dual-zone automatic air conditioning with pollen filter; bluetooth with voice command; cruise control; and an electro-chromatic rear view mirror. Standard safety equipment includes ABS, BAS, EBD, EPS, VSC and TRC. 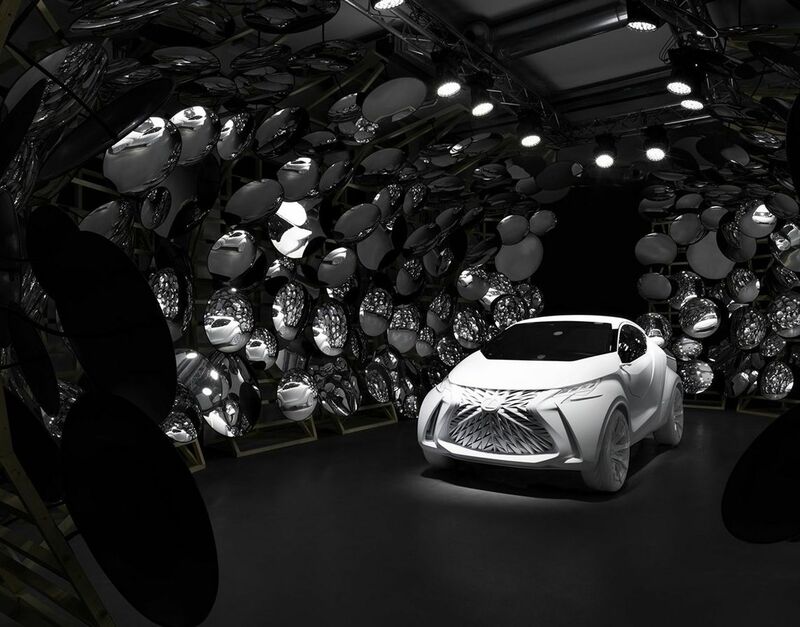 For the first time in this class, an energy-saving auto climate control system called S-Flow uses an occupant-detection system to focus airflow only to the front area where passengers are seated. The Remote Touch driver interface with one-push confirmation enables functioning of climate, audio and phone controls as well as use of the navigation system. Drive Mode Select control allows the driver to choose between ECO, NORMAL and SPORT modes. ECO mode revises throttle mapping, seat heating and climate control systems for better fuel economy. 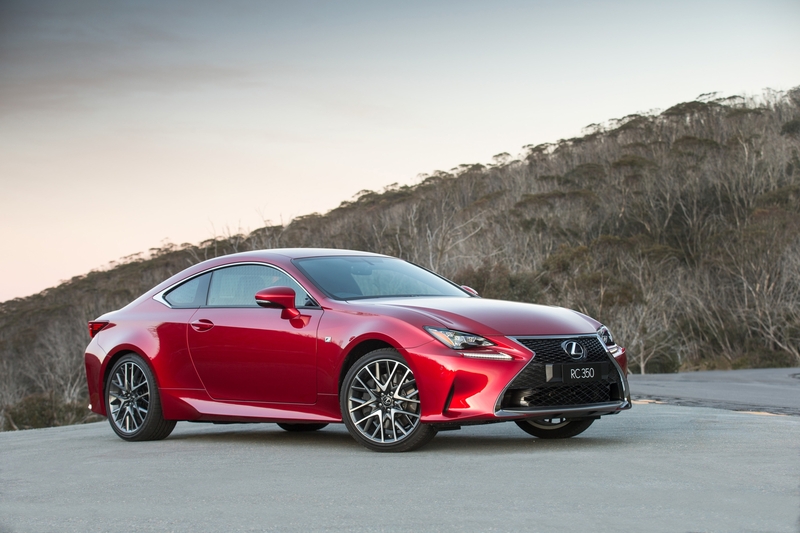 SPORT mode revises throttle mapping and gear-shift priorities to fully exploit the capabilities of the powertrain and provide a more engaging driving experience. 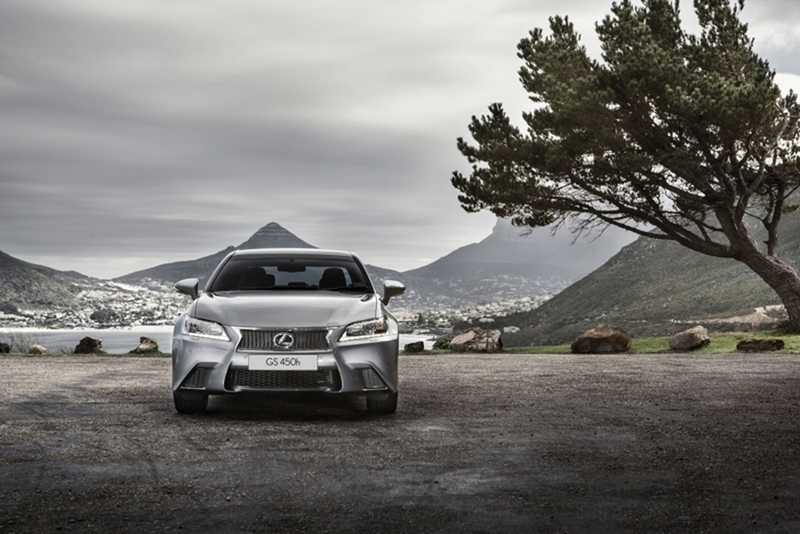 In all, the new GS 250 not only sets a new benchmark in this class, it does so at a highly competitive price.